Do you or the people you love suffer from Allergies Or Asthma? The answer: Regular & professional cleaning! Last but not least, the outside of the house does not have to look old and dirty. Let the experts at Krystal Klean deal with it with our regular & professional cleaning service. In other words, a partnership between you and Krystal Klean Express will create a mutually beneficial bond in which you are the main person benefiting, because we will bring our top notch services to your door and offer you the best deal you could probably find. Why Should You Get A Regular Service From Krystal Klean Express ? 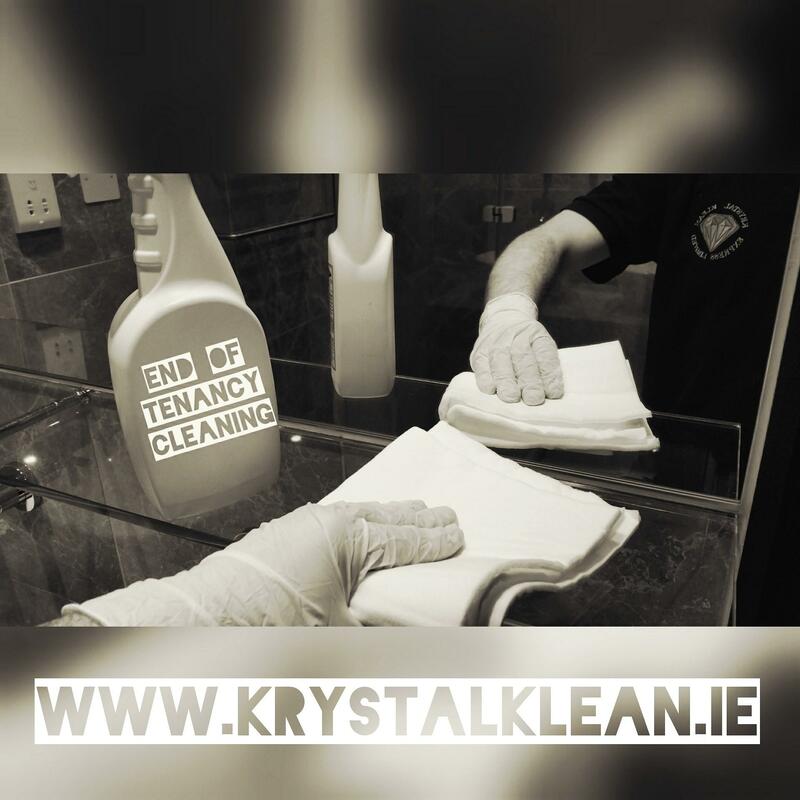 📌Krystal Klean Express has trained technicians with the most suitable skills for your needs. 📌Above all, we only use the latest industrial technology available for cleaning carpet. 📌We are a Fully Registered Business. 📌It is a 100% Irish owned Business. 📌Woolsafe PROCHEM detergents are used which are the best you can find. 📌The service you will get will revive your house and make it shine. Carpet Cleaning Dublin 1 ,North Inner City: Abbey Street, Amiens Street, Capel Street, Dorset Street, Henry Street, Mary Street, Mountjoy Square, Marlborough Street, North Wall, O’Connell Street, Parnell Square & Talbot Street. Carpet Cleaning Dublin 2 ,Merrion Square, Temple Bar, Grafton Street, Dame Street, Leeson Street and Wexford Street, St. Stephen’s Green. Carpet Cleaning Dublin 3 ,Ballybough, North Strand, Clonliffe, Clontarf, Dollymount, East Wall, East Point, Fairview, Killester & Marino. Carpet Cleaning Dublin 5 ,Artane, Coolock, Harmonstown, Kilbarrack & Raheny. Carpet Cleaning Dublin 6, Milltown, Ranelagh, Rathmines, Dartry & Rathgar. Carpet Cleaning Dublin 6W ,Harold’s Cross, Templeogue, Kimmage & Terenure. Carpet Cleaning Dublin 7 ,Arbour Hill, Broadstone, Cabra, Grangegorman, Phibsboro, Smithfield & Stoneybatter. 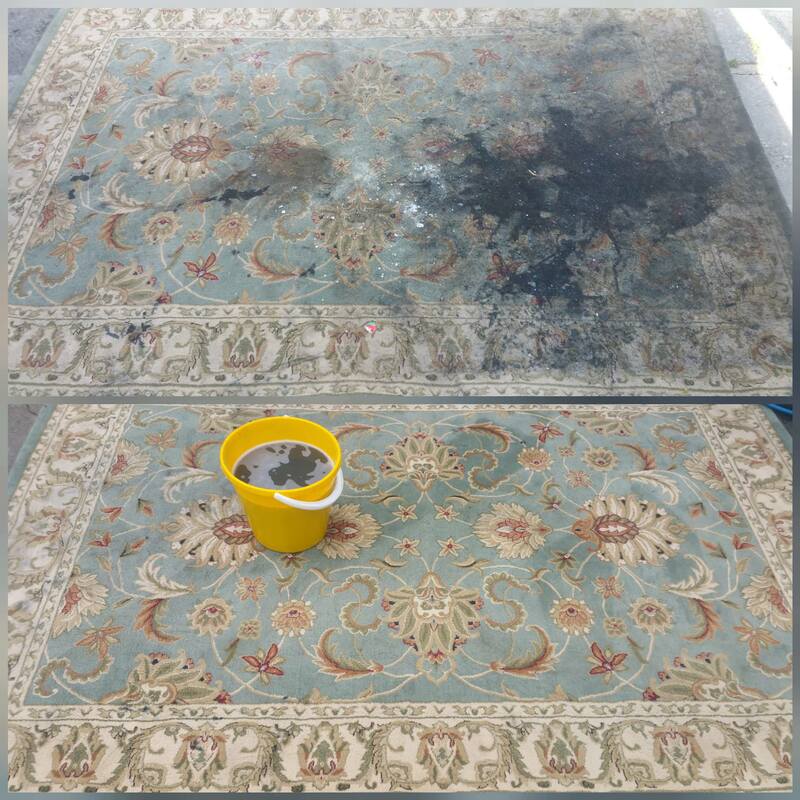 Carpet Cleaning Dublin 8 ,Dolphin’s Barn, Inchicore, Islandbridge, Kilmainham, Merchants Quay, Portobello, South Circular Road, the Phoenix Park & the Liberties. Carpet Cleaning Dublin 9,Beaumont, Donnycarney, Drumcondra, Elm Mount, Griffith Avenue, Glasnevin, Santry & Whitehall. Carpet Cleaning Dublin 11 ,Ballymun, Finglas. Glasnevin, Kilshane Cross, The Ward & Coolquay. Carpet Cleaning Dublin 12 ,Bluebell, Crumlin, Drimnagh, Greenhills, Perrystown, Terenure & Walkinstown. 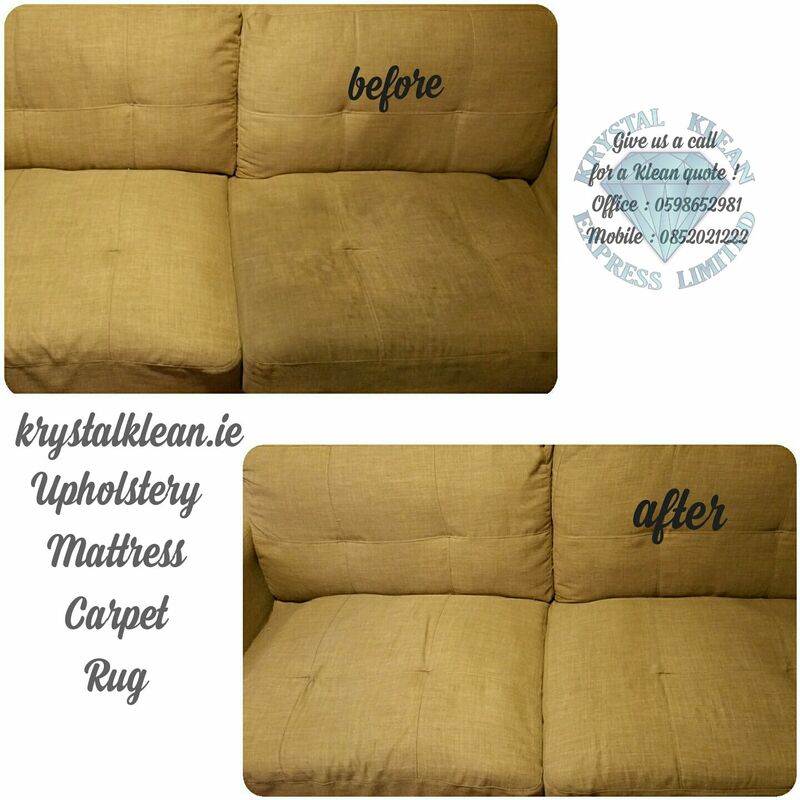 Carpet Cleaning Dublin 13 ,Baldoyle, Bayside, Donaghmede, Sutton, Howth & Ayrfield. Carpet Cleaning Dublin 14 ,Churchtown, Clonskeagh, Dundrum, Goatstown, Rathfarnham & Windy Arbour. Carpet Cleaning Dublin 15, Blanchardstown, Castleknock, Coolmine, Clonsilla, Corduff, Mulhuddart, Tyrrelstown, Clonee & Ongar. Carpet Cleaning Dublin 16 ,Ballinteer, Ballyboden, Kilmashogue, Knocklyon & Rockbrook. Carpet Cleaning Dublin 17,Balgriffin, Coolock,Belcamp, Darndale & Priorswood. Carpet Cleaning Dublin 18 ,Cabinteely, Carrickmines, Foxrock, Kilternan, Sandyford, Ticknock, Ballyedmonduff, Stepaside & Leopardstown. Carpet Cleaning Dublin 20 ,Chapelizod & Palmerstown. Carpet Cleaning Dublin 22,Clondalkin, Rowlagh, Quarryvale, Liffey Valley & Neilstown.